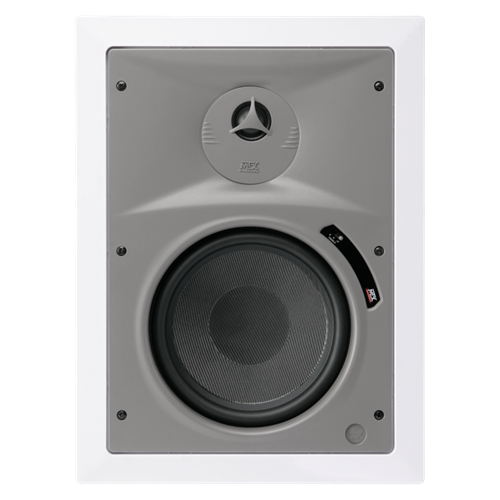 HT825W, a superior in-wall speaker can reproduce even the most demanding music. The soft swivel dome tweeter construction uses a neodymium magnet. The polypropylene woofer cone with butyl rubber surround is lightweight and rigid to accurately reproduce extremely low frequencies. IR (infrared) knockout is also provided for use with the AtlasIED M-1A repeater.